From industrial processes to building insulation, our extensive inventory of roofing systems can facilitate a variety of aesthetic, environmental and construction needs. CLADME’s solutions for quality sandwich panels include fixings, panels, flashings, profiles, sealants and everything else you need to complete your construction project. Our products are composed of anassortment of cores such as Mineral Wool and Polysiocyanurate. 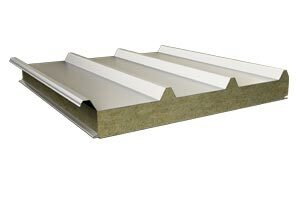 Our mineral wool core sandwich panels in particular are highly valued for the construction of fire rated systems.They promise excellent fire safety, short construction time and durability when it comes to modern structures. 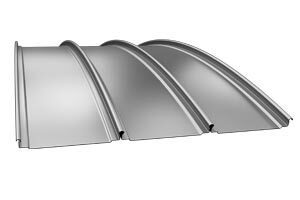 Our standing seam roofs offer outstanding performance for the life of your building. In addition, standard productions come in a range of materials such as copper, titan zinc, stainless steel and others in order to facilitate a variety of modern roofing requirements for both public and private developments. The finished installation is resistant to corrosion and weatherproof against the elements. 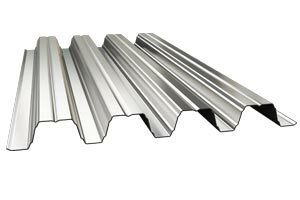 Our single skin steel cladding solutions consist of coated sheets that are rolled to a number of profiles and consist of a range of sealants, guttering, fixings and flashings. Standard productions are also available in other materials such as aluminum, pre-painted aluminum, pre-painted steel, titan zinc and copper for both external and internal cladding. CLADME single skin cladding solutions are used in a wide range of situations and buildings from industrial and warehousing applications to home and agricultural developments. 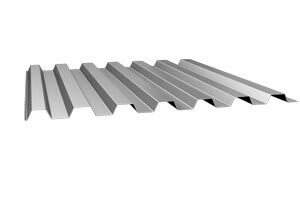 Our decking systems fulfill the requirements that are necessary for particular construction needs.Our revolutionary range of steel and metal decking profiles delivers astounding span performance and adheres to the standards of quality that are required by our customer base.